Mantic Stage Single Plate Kits Coming Soon! Thanks for visiting Wyldcat Racing and our new online shop. For over 30 years Chris Caruso has been involved in the automotive industry, and in that time has found it hard to avoid pulling cars to bits and modifying or restoring them. Then one day it was time to go racing, which he considered more of a recreational pursuit back then. Wyldcat Racing and the infamous black XJC V8 Jag were born. Over many years of competing in Classic and Targa Rallies, track, circuit and sprint events, and various other motorkhana series, they sure got around. 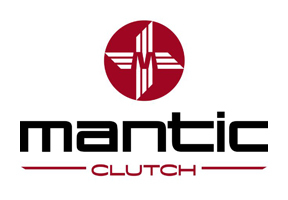 One thing lead to another and now we have been distributing the Mantic Clutch range to many specialist dyno tune and vehicle enhancement workshops for some years. 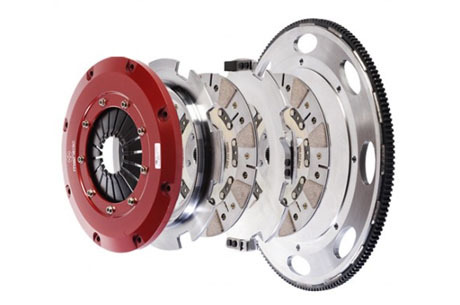 Along with this came some involvement in the development phase of Mantic twin and triple plate high performance clutch kits for the Holden Commodore LS V8 range, Ford Modular V8 and Coyote V8, Falcon XR6 Turbo, and some custom applications. So feel free to contact us with any questions, including for international orders or listings. The range will be updated as new products become available including Japanese. If you think we should look into something not listed, let us know also.